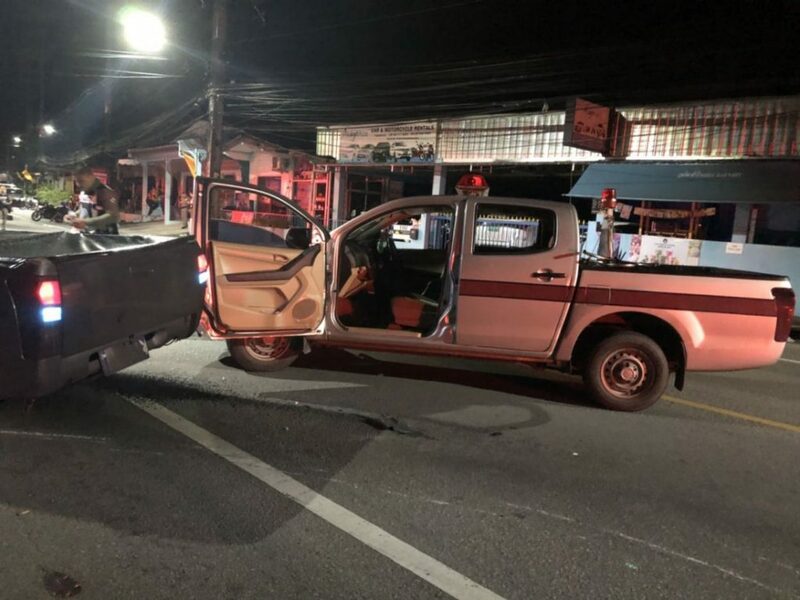 The Phuket Provincial Police Commander has followed up the case where a Thai man was shot after breaking through a police checkpoint. 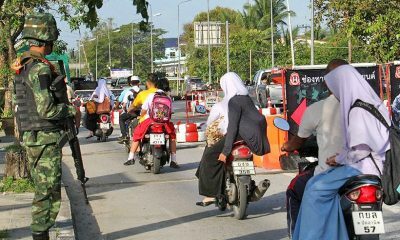 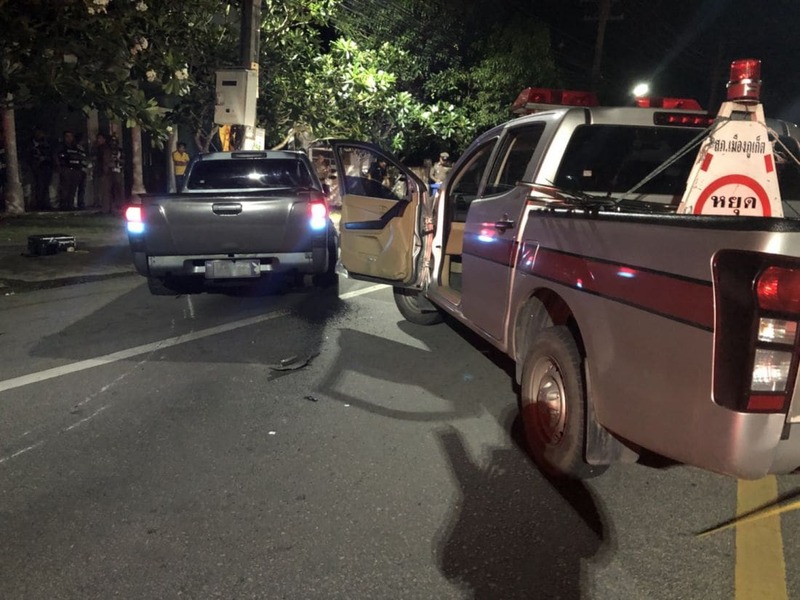 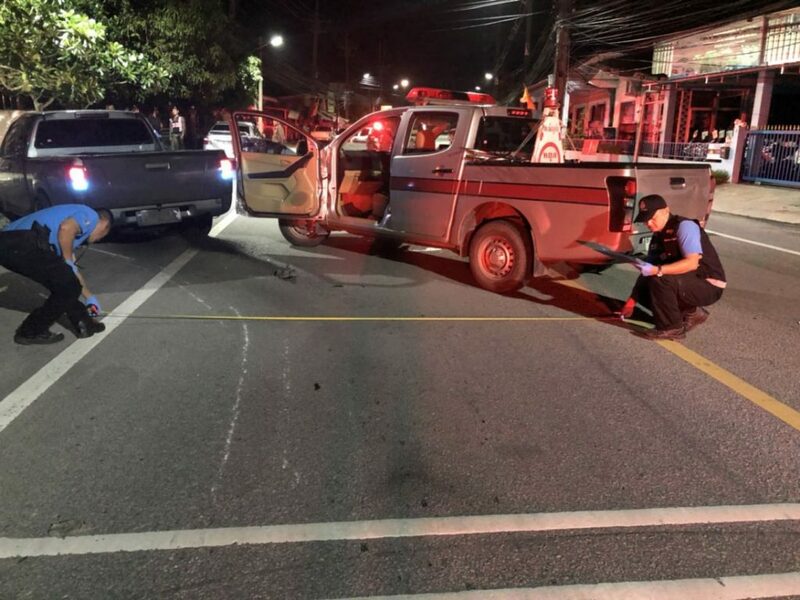 The Phuket man, who ran a Phuket City Police checkpoint in Rassada yesterday morning, died after attempting to open fire on police in Cherng Talay very early yesterday morning (September 18). 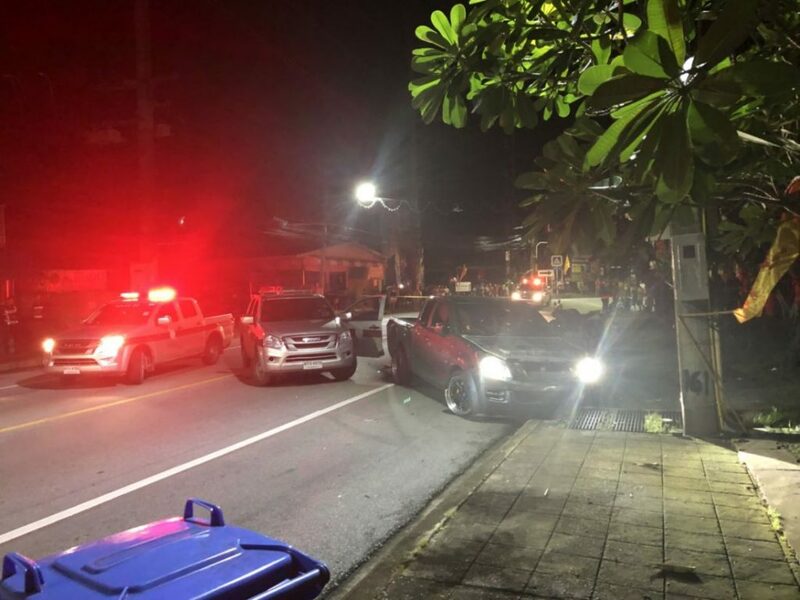 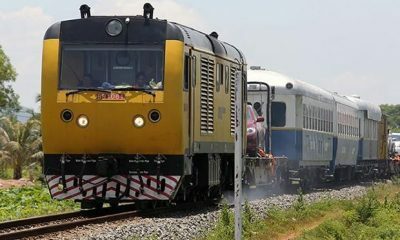 The Phuket Provincial Police Commander Maj Gen Teeraphol Thipjaroen (September 18) went to Cheng Talay Police to investigate the circumstances of the shooting. 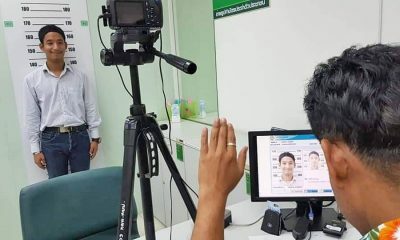 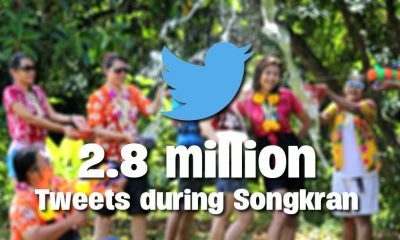 DNA tests reveal Phuket’s Yanui is a….